Everyone has a desire to get the beautiful & flawless skin. But environmental issues damage our skin and hair. What to do when we have damaged hair & skin? A dermatologist can help in such a situation. You may need a dermatology procedure if you are facing issues with your skin & hair. Various latest procedures are available to provide you benefits. You should find the best dermatologist for hair to avail benefits. It will allow you to get the best possible results. 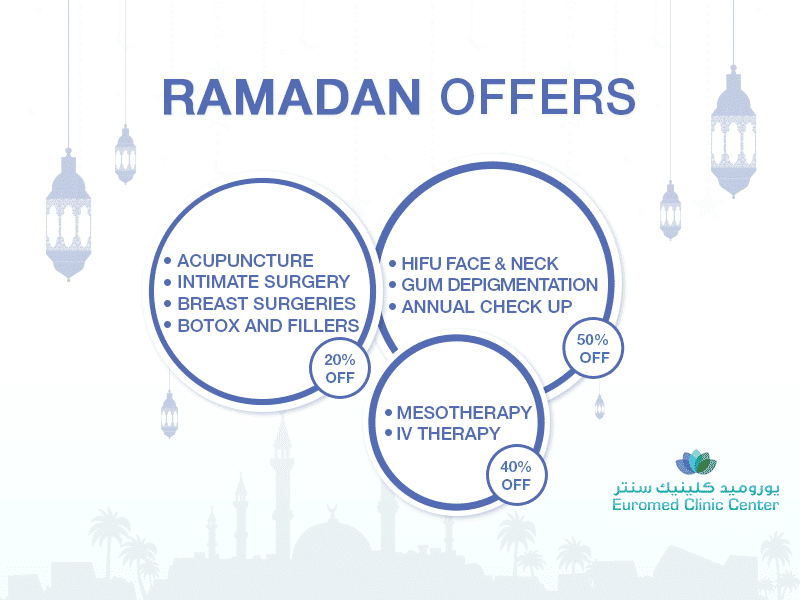 Euromed Clinic is providing its services under the supervision of experts. Hence, you should schedule a consultation before getting any procedure. It will allow you to discuss your concerns and know the exact cost of a dermatologist. The cost varies on the basis of procedure and other factors. Euromed is providing following dermatology procedures to assist you with our outstanding services. Have a look! Well, our procedures are not limited to them but we add advanced procedures in this list with time. We always deal with FDA approved procedures that don’t come with any kind of side-effects. Also, our experts know how to deal with every individual on the individual basis. So, don’t hesitate to ask us anything about a procedure you need. Dr. Irena is known as one of the best dermatologists in Dubai. Dr. Irena Ivanovska is qualified in Venereology and Dermatology. She has more than 9 years’ experience in out-patient treatments along with different non-surgical facial rejuvenation and dermatology procedures. Currently, she is serving at Euromed Clinic with her outstanding services.